The updated web presence was adapted to modern reading behavior and designed in particular in view of user friendliness and optimization for search engines and use on mobile devices. By means of the freshly and customer-friendly designed communication media and the revised website, Vita 34 wants to strengthen its position on the market and increase awareness. Prospective customers in particular are addressed with attractive contents and to be convinced of preventive medical care based on stem cells from the umbilical cord. Vita 34 wants to meet the demand for information of parents-to-be in the best possible way and inform them about the great potential of stem cells from umbilical cord blood and tissue. The broad range of offers is presented as well as the top quality and safety of all products and services. 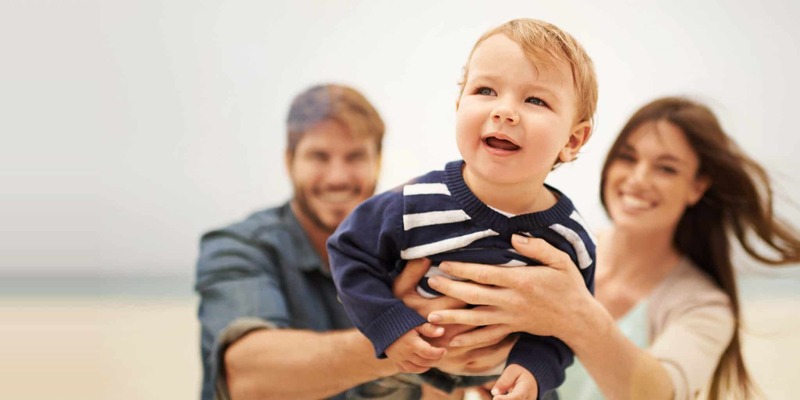 “Our considerations regarding the conceptual relaunch focused on our core target group, parents-to-be, their friends and families. 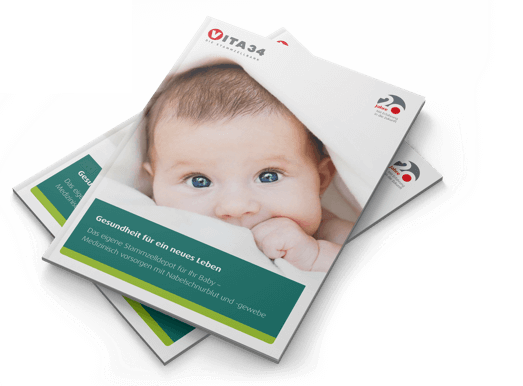 Our website informs them on stem cells from the umbilical cord, their possible applications in modern medicine, and the services offered by Vita 34 quicker and in a scientifically based manner“, says Christian Schmuck, Marketing and Communication Director of Vita 34. The newly designed website furthermore features latest reports from the world of stem cells, dates of events, specific information for parents and experts as well as applications like the Vita 34 clinic finder and the Vita 34 app “Our baby”. Visitors are guided through the web presence in a simple and easy manner by means of a lightweight navigation. Making the website more modern further supports the increasing digital orientation of Vita 34’s communication and at the same time reflects the company‘s high quality standards. “We want to reach parents-to-be and their environment even better in the future through the online channel to inform them about the necessity of preventive medical care with stem cells from the umbilical cord“, adds Schmuck. To reach this goal and to live up to the constant changes in the digital world, Vita 34 keeps developing all the instruments applied – just like the recently updated internet presence www.vita34.de. Vita 34 AG domiciled in Leipzig is the largest and most experienced stem cell bank in the German-speaking countries. The company founded in 1997 specializes in the storage of stem cells from umbilical cord blood and tissue for preventive medical care and the manufacture of stem cell transplants from umbilical cord blood. Currently, they store umbilical cord blood and tissue of more than 145,000 children from Germany and other European and extra-European countries. The top quality of the previously cryo-preserved and stored stem cell preparations is proved impressively by 30 applications already.